Three ultimate Mum hacks to organise your kids in the morning - ProudMummy.com the Web's Community for Mums. Getting out the door in the mornings can often be the most traumatic part of your day. Trying to get the kids dropped off to Childcare/nursery/school on time (and without tantrums) is like trying to eat just one Pringle...impossible! 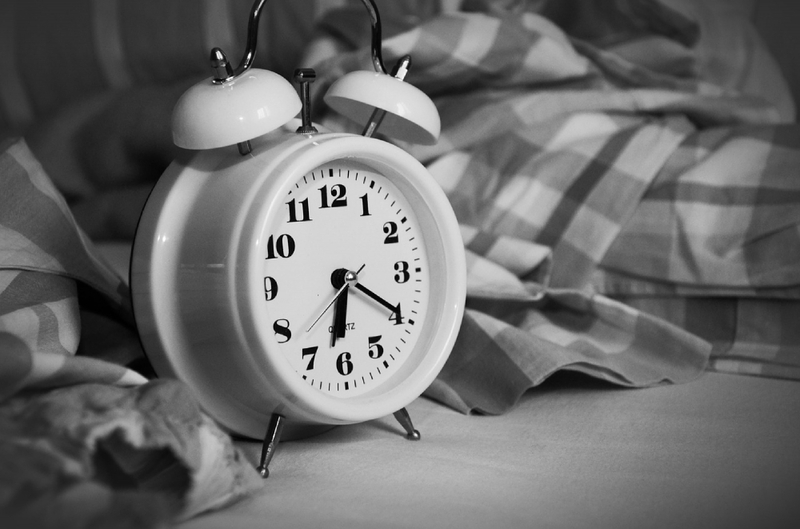 So check out these three organisation hacks to get your mornings running smoothly. 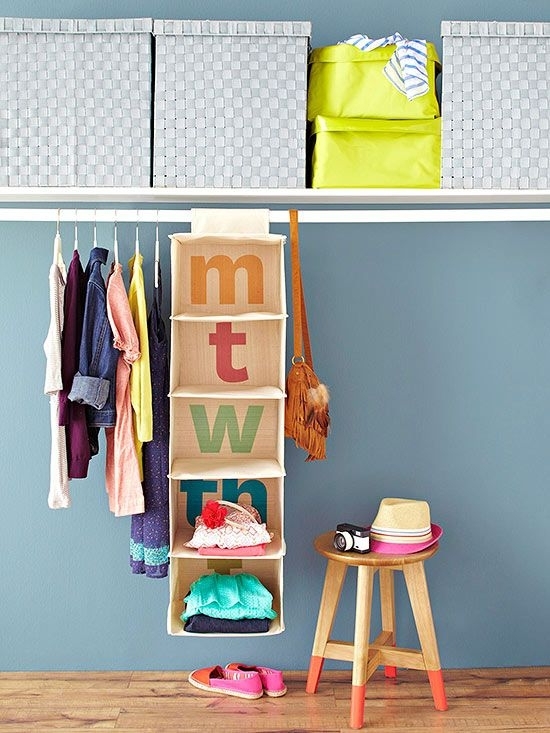 This idea from Better Homes and Gardens, is genius for speeding up the "what to wear" arguments. Spend five minutes at the weekend putting outfits together for your preschoolers week andsuddenly your morning routine is much faster! For school age it might just be underwear if they have uniform to wear, but this could be useful to store PE clothes if they have to take their gear in on set days. 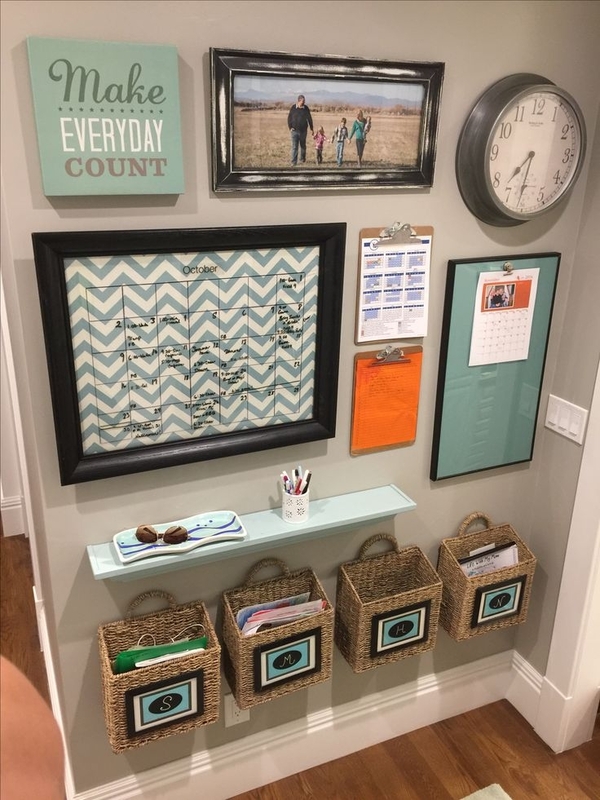 If you haven’t already created a Commamd Centre in your home, or have any idea what one is, then it’s time to look it up on Pinterest. I love the one pictured below from Kitchen-equipments.co.uk. There’s a calendar to keep the family aware of important dates and individual holders for each child for homework and other stuff that needs to go with them each day. 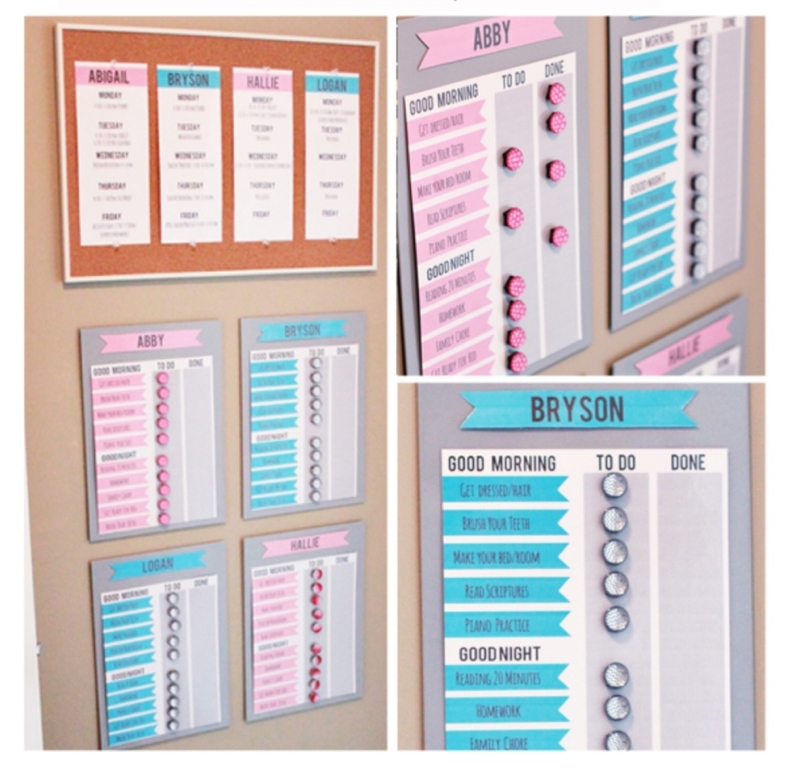 You can organise these for your requirements, coat pegs, shoe holders...think about what you need each child to be able to find each morning and then give it a designated space. It’s got to be better than last minute searching under the bed! What gets organised in the morning? Let us know in the comments.